Down Payment Assistance Program for Jefferson County Kentucky Louisville. 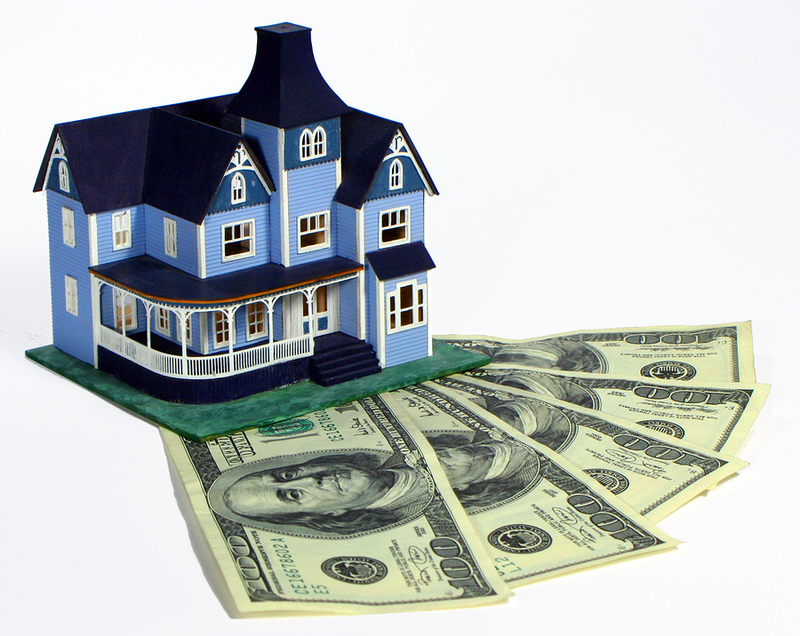 Louisville Ky Down Payment Assistance Mortgage Program. Why You Can’t Get a Home Loan. This is probably the most common hurdle. Lenders will have a qualifying credit score depending on the loan type, your background and other details. That baseline also applies to anyone else on the mortgage. So you might have an 800 credit score, but if your spouse is lagging at a 530, you’re going to struggle to obtain financing. Even if you’re going it alone, lenders in community property states may still factor in your spouse’s credit. The average credit score for conventional purchase loans was 762 in September, according to mortgage software firm Ellie Mae. 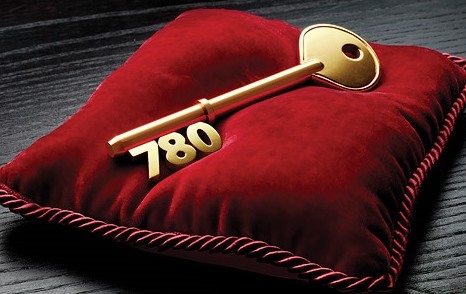 For FHA loans it was 701. Military borrowers interested in using their VA loan benefits will generally need at least a 620 score. 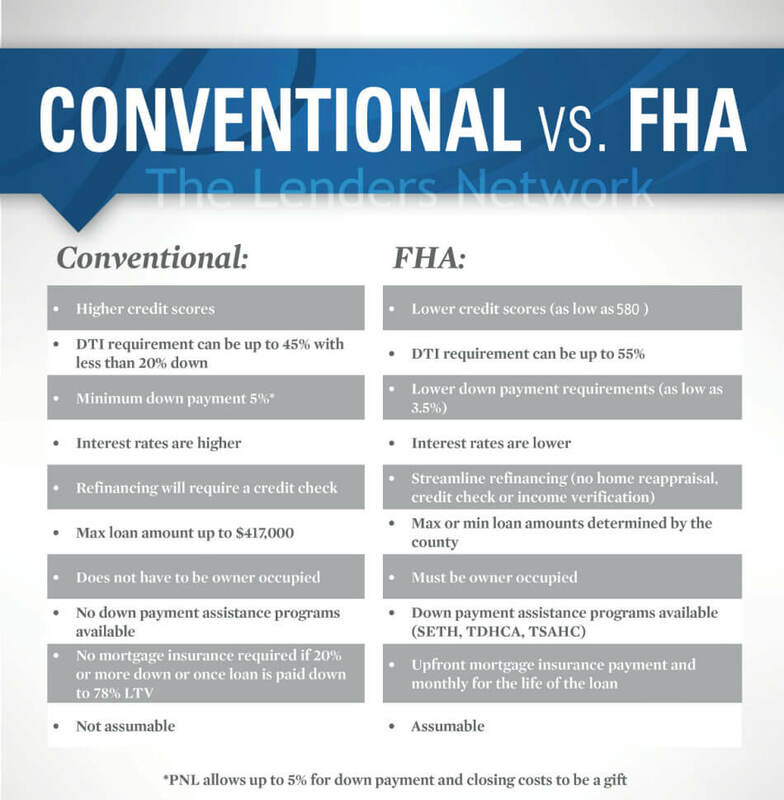 Conventional and FHA lenders look at two different debt-to-income (DTI) ratios. The first, or front end, ratio compares your monthly income to your housing costs. 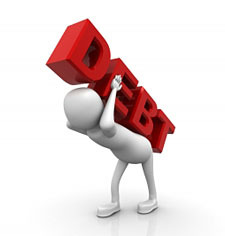 The second, or back end, ratio considers the percentage of your income that goes toward major revolving debts like the mortgage payment, credit card bills, student loans and others. 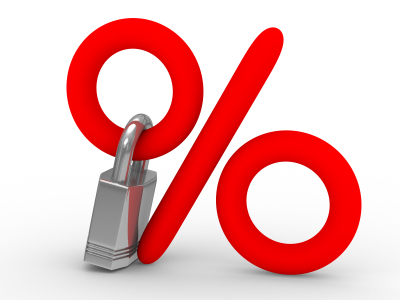 Conventional lenders are generally looking for a 28 percent DTI ratio on the front end and 36 percent on the back end. For FHA loans, it’s more like 31/43. The VA program only uses the back-end ratio and wants to see 41 percent or less. Your DTI ratio may not be an immediate application killer. 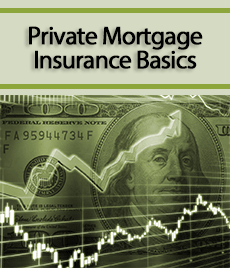 Lenders calculate it based in part on your estimated monthly mortgage payment. It might break your heart, but you can always run the numbers with a lower loan amount to try and get that ratio into qualifying range. Down payment requirements are here to stay (unless you qualify for a VA- or USDA-backed mortgage). Conventional lenders typically require at least a 5 percent downpayment, while the minimum on FHA loans is 3.5 percent. 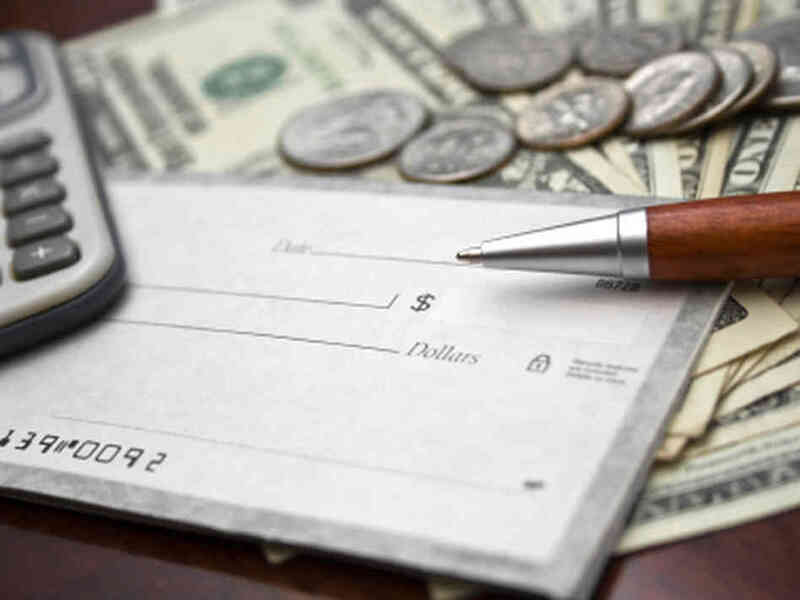 In addition, you’ll likely need to put down earnest money, which is basically a good-faith deposit with a seller, and be able to cover an appraisal, a home inspection and possibly other up-front costs. Assets have become increasingly important in this tighter lending environment. Lenders want to see stable, reliable income and employment that’s likely to continue. The gold standard is generally two years, but that can vary depending on the lender, the loan type and the borrower’s circumstances. For example, service members who separate from the military and take civilian jobs may not have to wait two years depending on how the new employment relates to their skillset, education and previous work serving our country. What’s especially problematic is self-employment. There are a lot of unknowns for lenders here, and they’re almost always going to require at least two years of tax returns. Same goes for seasonal workers and those who work on commission. Foreclosure starts hit a 71-month low in November, according to RealtyTrac, but they’ve impacted hundreds of thousands of homeowners since 2008. 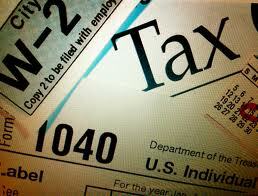 More than 1.2 million people filed for bankruptcy protection in federal court in FY2012. 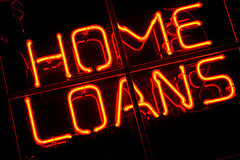 Each presents short- to medium-term obstacles to obtaining home loans. The waiting periods vary by event and by loan type. Bankruptcy means waiting anywhere from two to four years in many cases. The wait after a foreclosure can range from two to seven years.